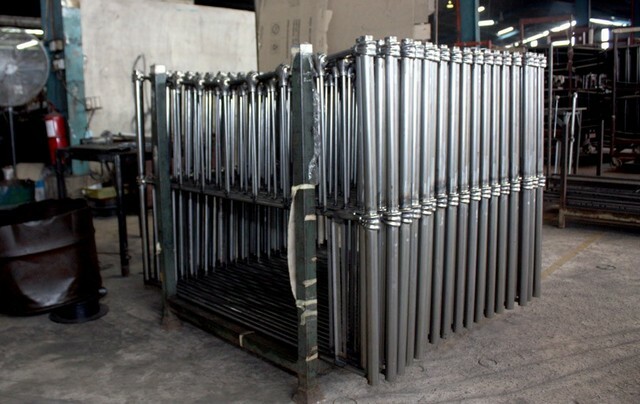 LENCHONG METAL WORKS is Malaysia’s leading metal furniture manufacturer specializes in Dining and Bedding sets, exporting to more than 13 countries from all 5 continents of the world. 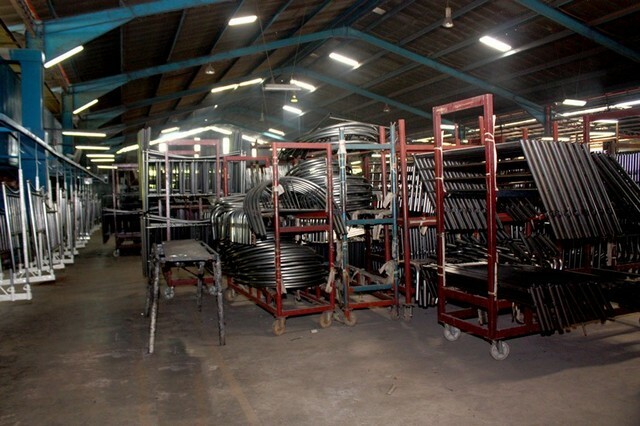 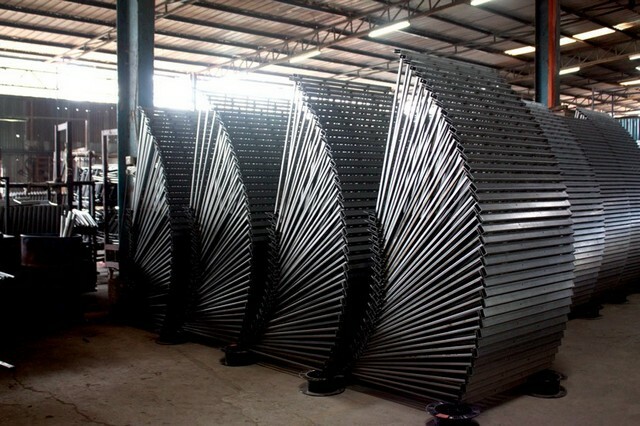 All our products are specially designed to be easily Knock Down (KD), Ready to Assemble (RTA), and Flat Pack (FP) in order to have higher scalability which lowers the cost of logistic and hence make works cost effective. 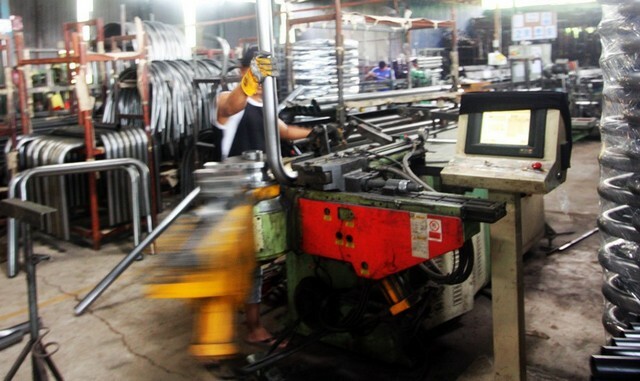 LENCHONG has the ability to handle the entire manufacturing process from Cold Rolled steel coil to furniture under one roof. 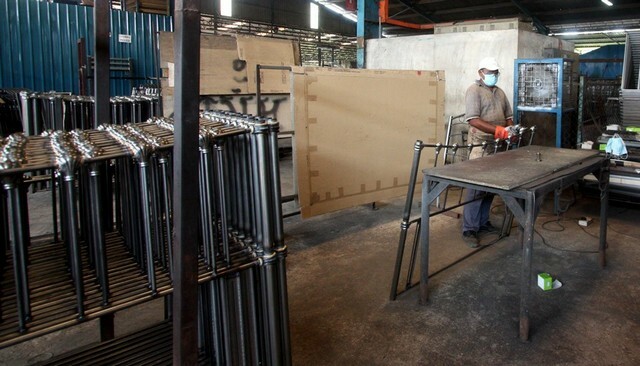 This allows us to have absolute control over quality, delivery and production costs; ensuring on-time delivery and competitive prices to our worldwide customers. 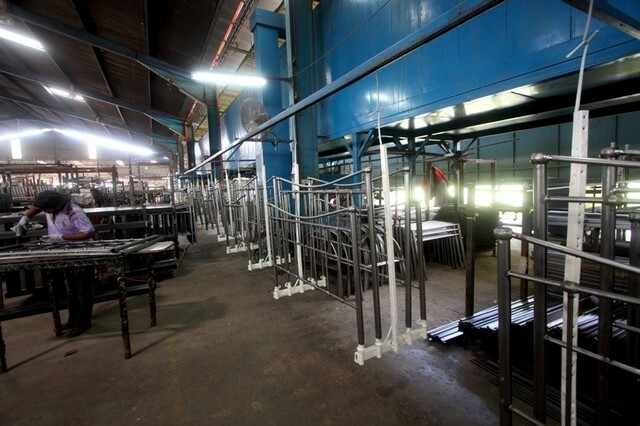 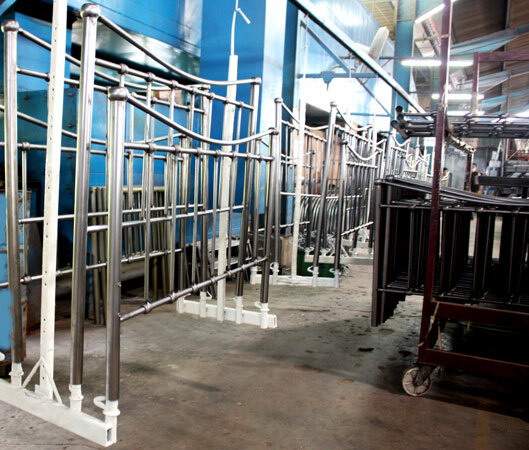 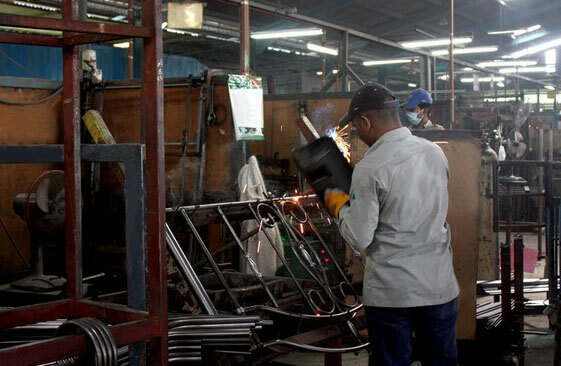 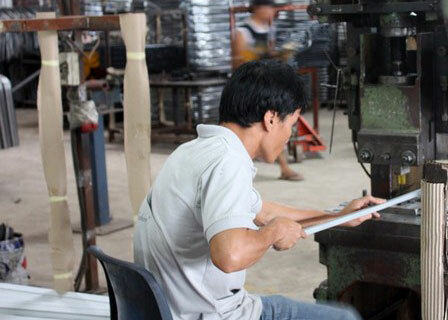 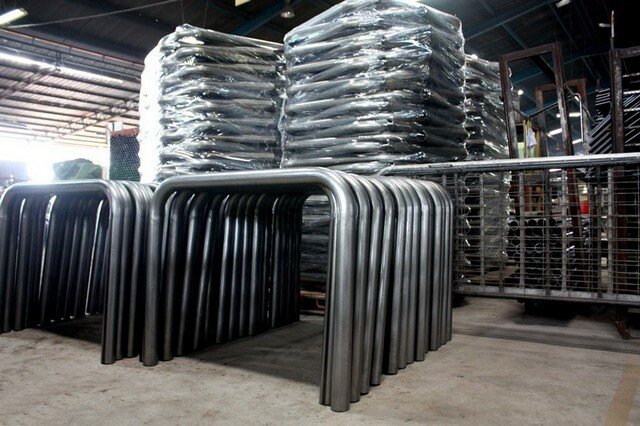 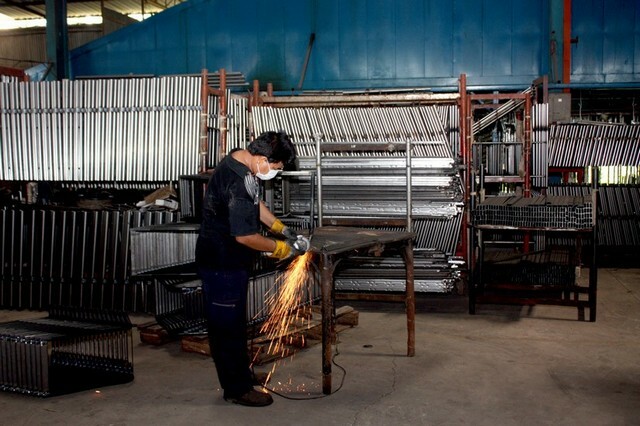 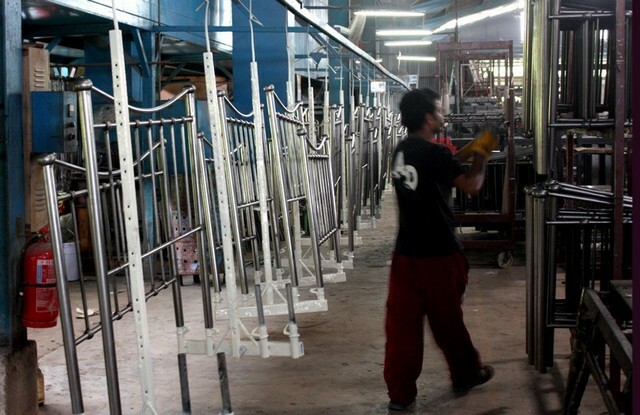 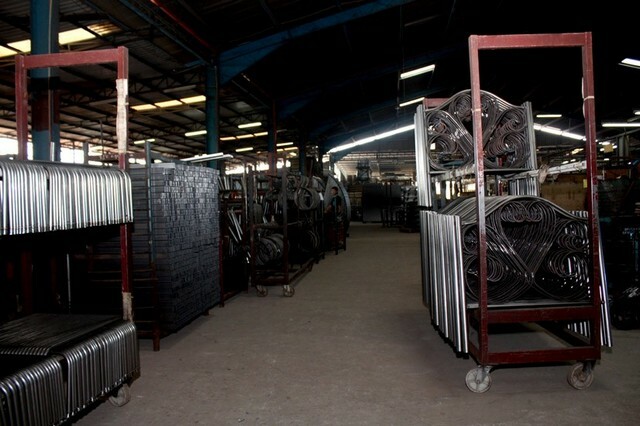 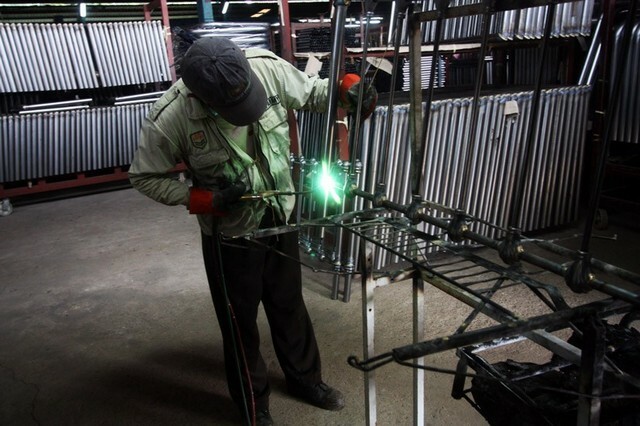 By capitalizing on our strengths & maintaining reliability with consistency in quality, LENCHONG has become the preferred Asian steel furniture supplier manufacturing metal beds with OEM designs for best ISO standards known Steel Furniture brands in the world from Europe, US, Middle East, Africa and Asia. 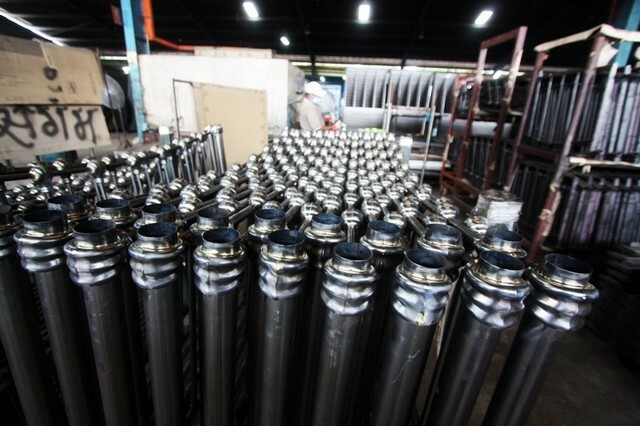 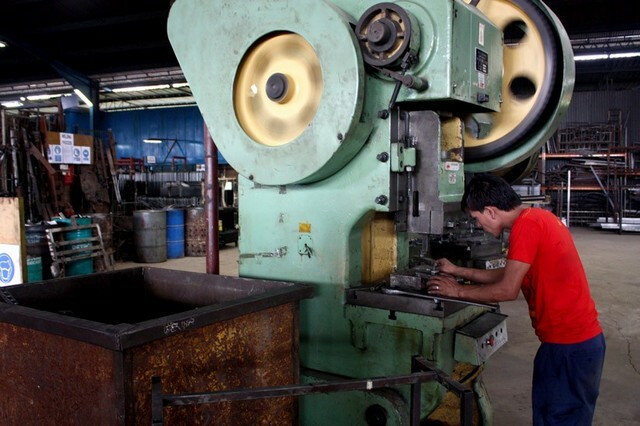 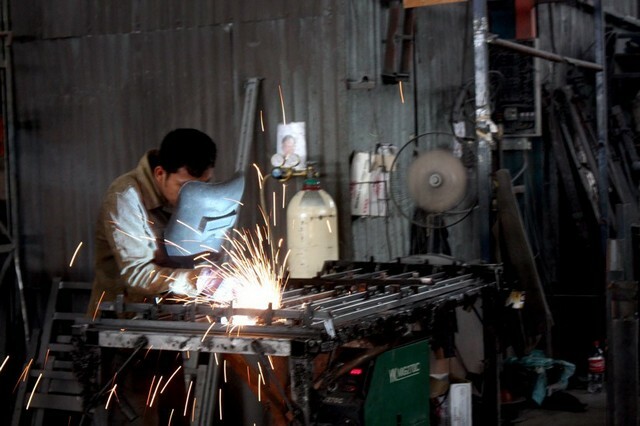 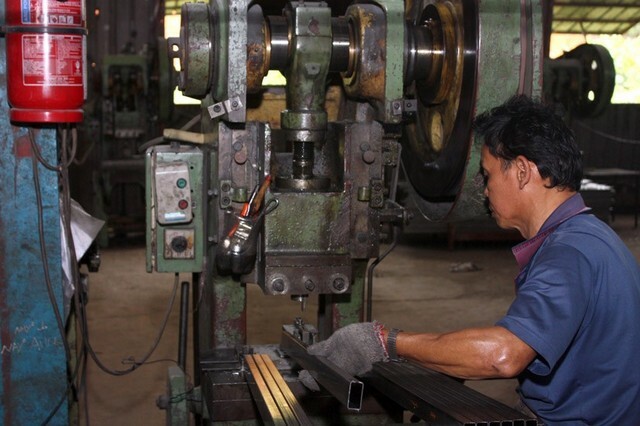 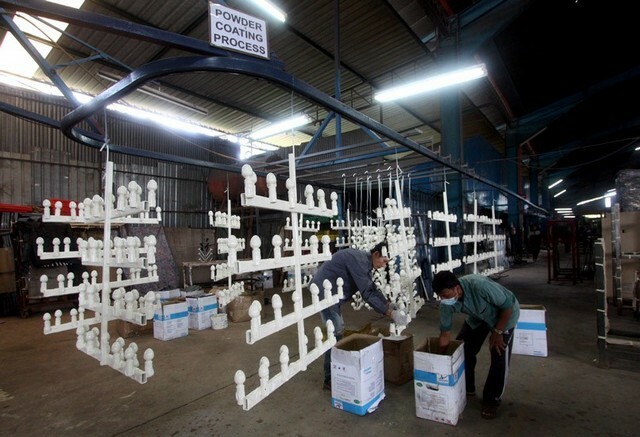 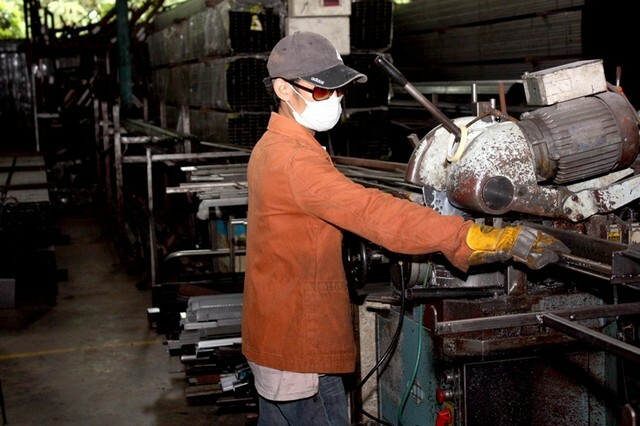 Established in 1989, with a built-up area of approximately 65,000 Square Feet, 200 skilled workers, Lenchong Metal Works is one of a pioneers metal works factory in Malaysia.